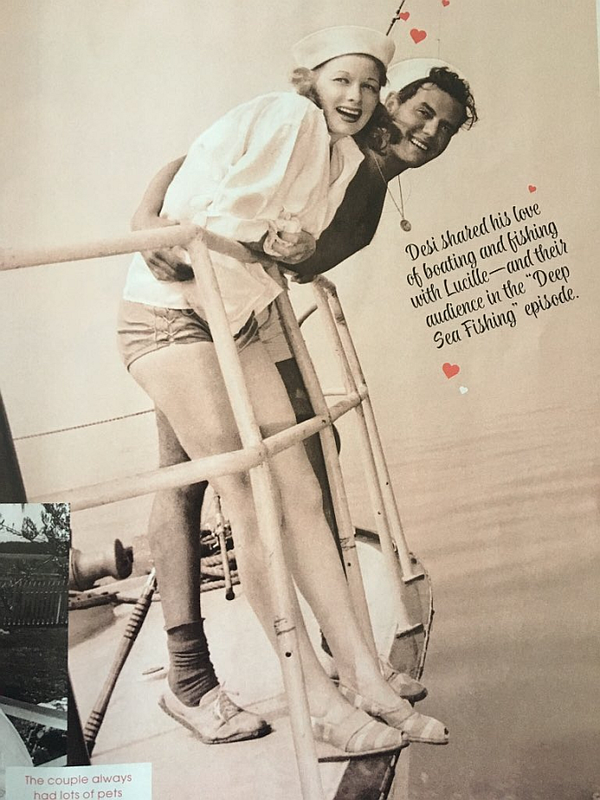 I Love Lucy isn't just my all-time favorite television show, it's one of my all-time favorite things ever. It's not an exaggeration to say I have each episode memorized by heart. Seriously, I could say the lines along with Lucy, Ethel, Fred, and Ricky... complete with the accent! 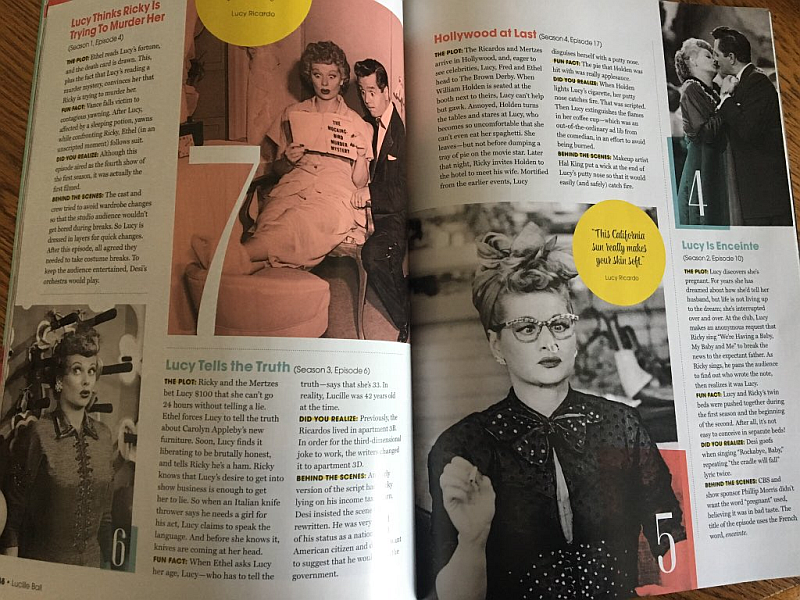 On the following pages you'll find I Love Lucy gift ideas, I Love Lucy quotes, I Love Lucy scenes, and more. Basically this is where I celebrate the most wonderful show of all time. It’d be pretty cool if I could stop seeing things I WANT on Amazon while doing my Christmas shopping! Kind of defeats the purpose, you know? There I was, making like one of Santa’s elves, shopping for a great-looking throw for one of my three daughters when I was sidetracked by Lucy’s adorable face… multiple faces of Lucy. Naturally I had to click on the picture and take a better look. I mean, who can blame me? 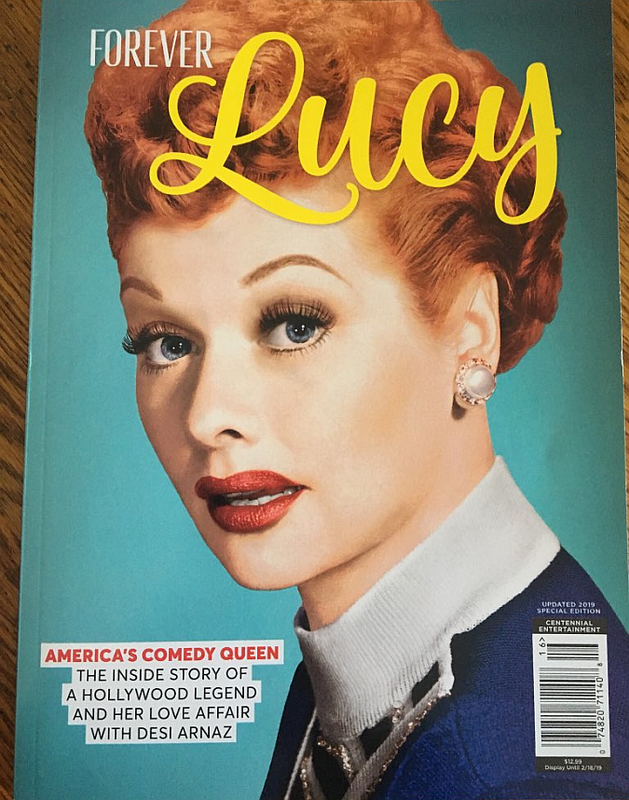 It’s Lucy and we all know I’m obsessed with all things Lucille Ball. The I Love Lucy Blanket pictured above features some of Lucy’s most memorable expressions. When you watch as many I Love Lucy episodes as I do, you can identify each one as quickly as you can identify your own fingers. 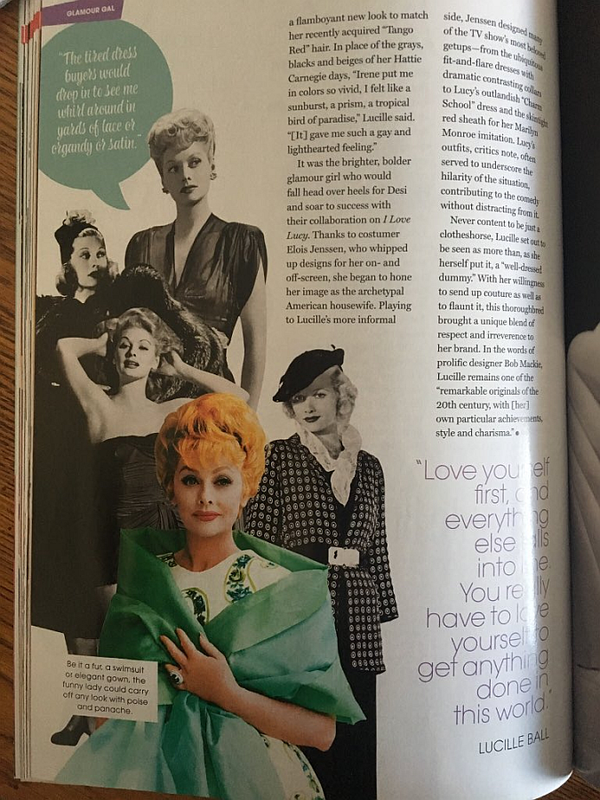 With Lucy, Lucille Ball created the most iconic television character of all time. As well as the most lovable, most hilarious, and most beautiful. See I Love Lucy Blanket for more information.